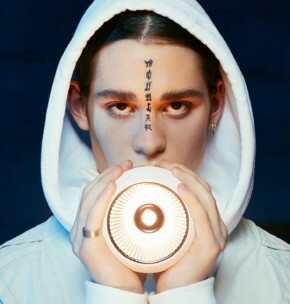 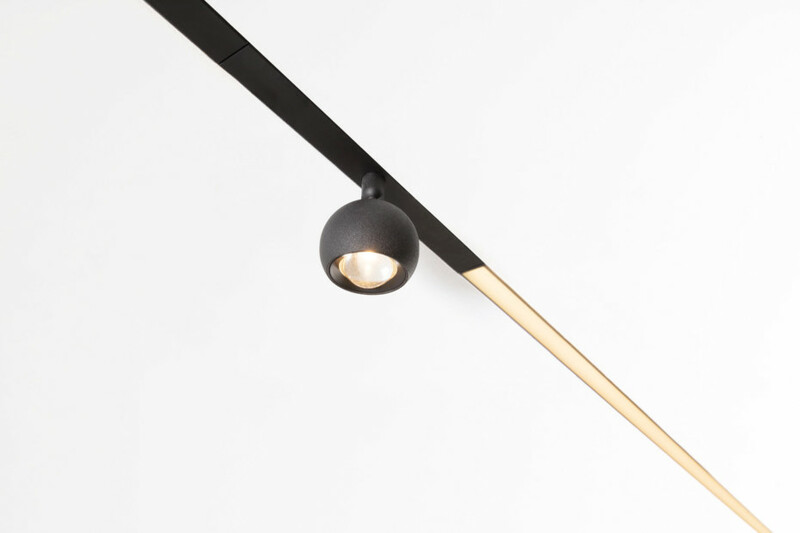 Taking accent lighting to the next level. 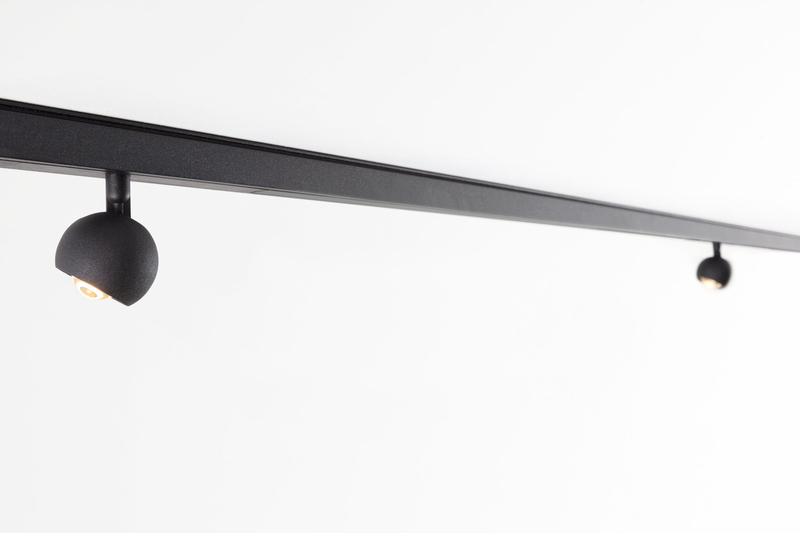 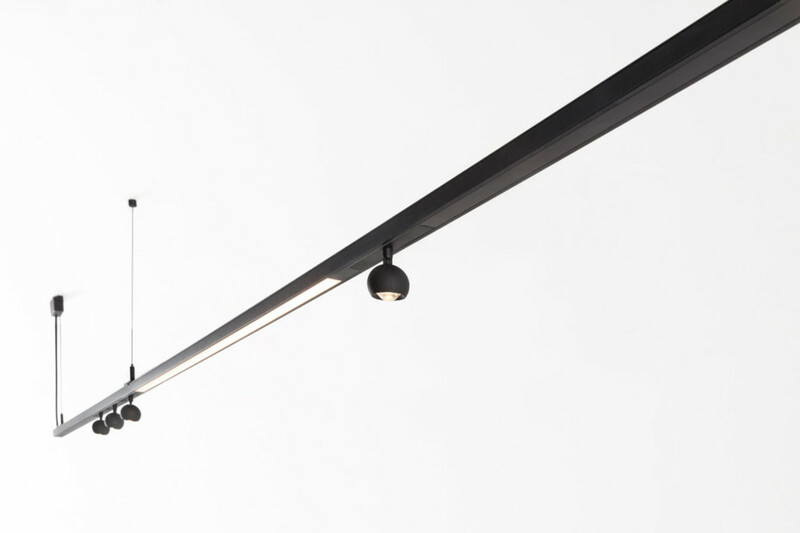 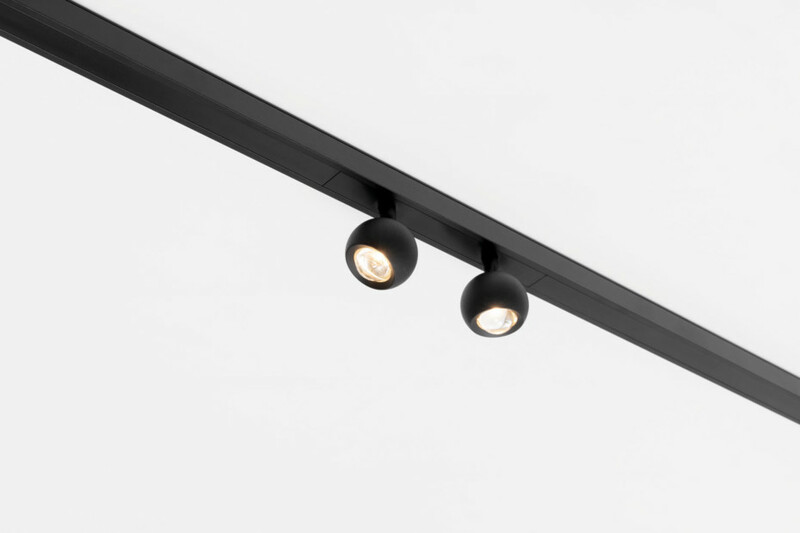 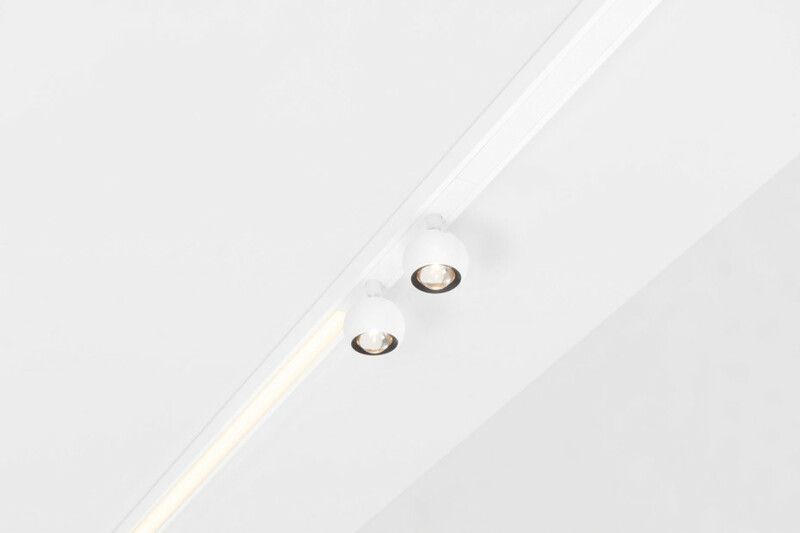 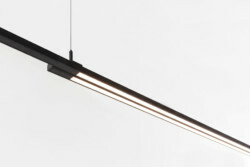 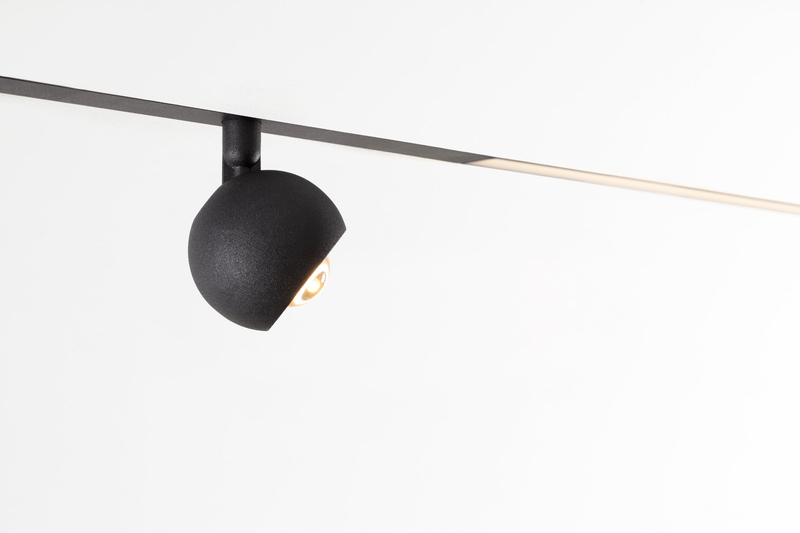 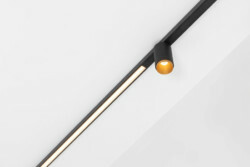 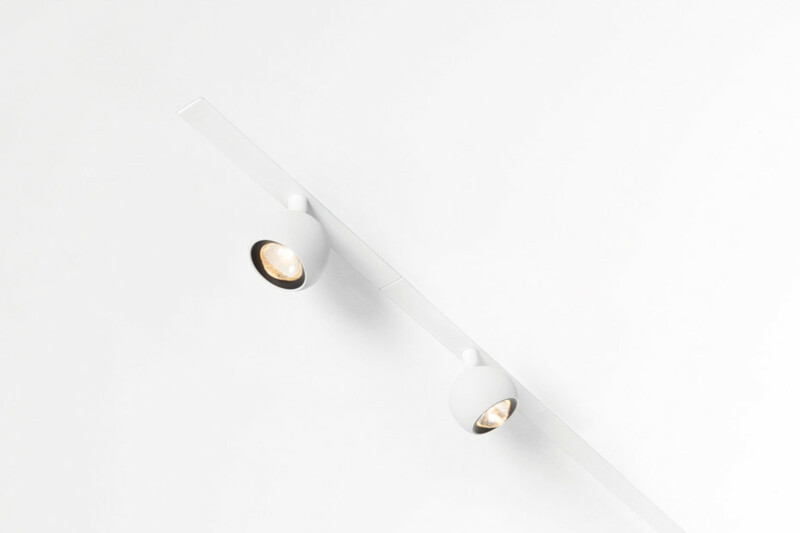 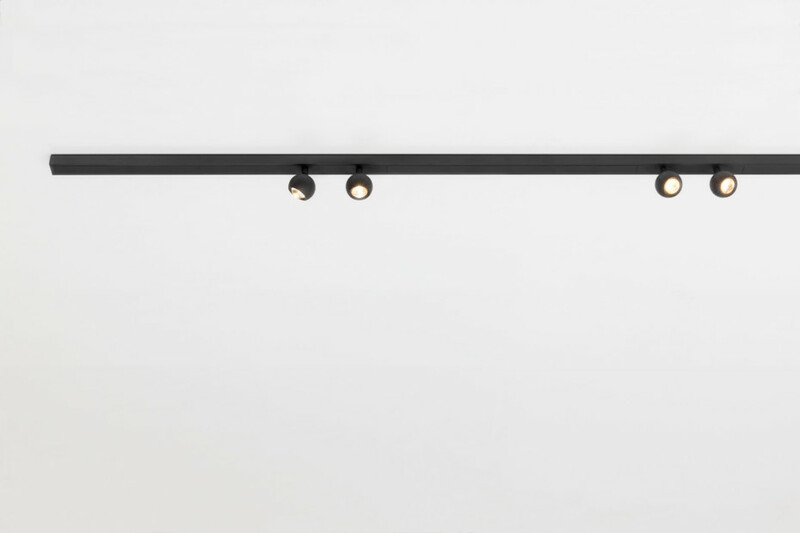 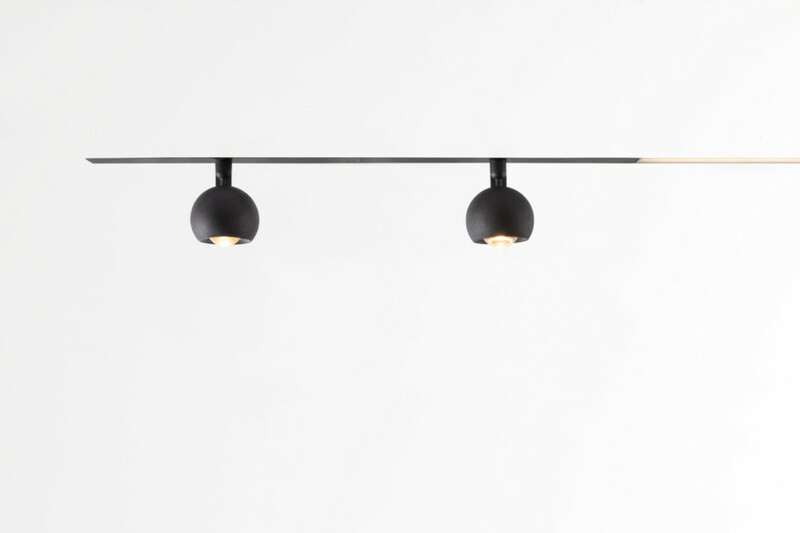 Designed specifically for Pista’s magnetic track rails, Marbulito takes accent lighting to the next level. 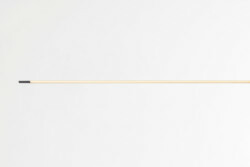 With a diameter of 41mm, Marbulito matches perfectly the thin and slim look of Pista. 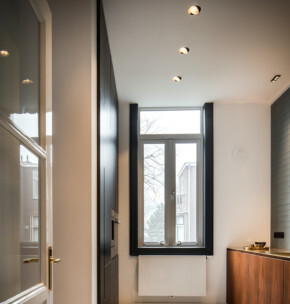 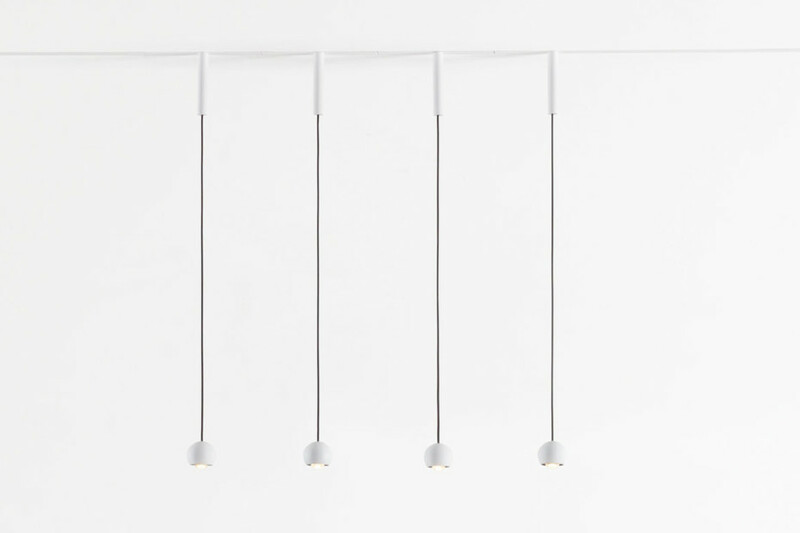 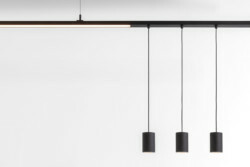 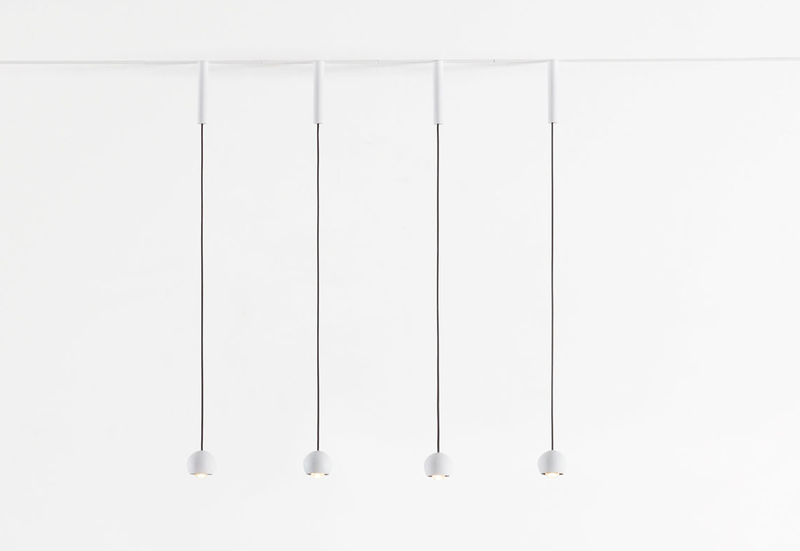 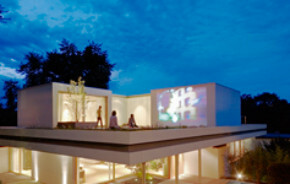 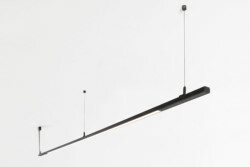 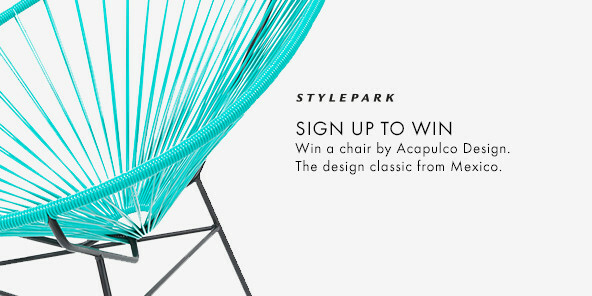 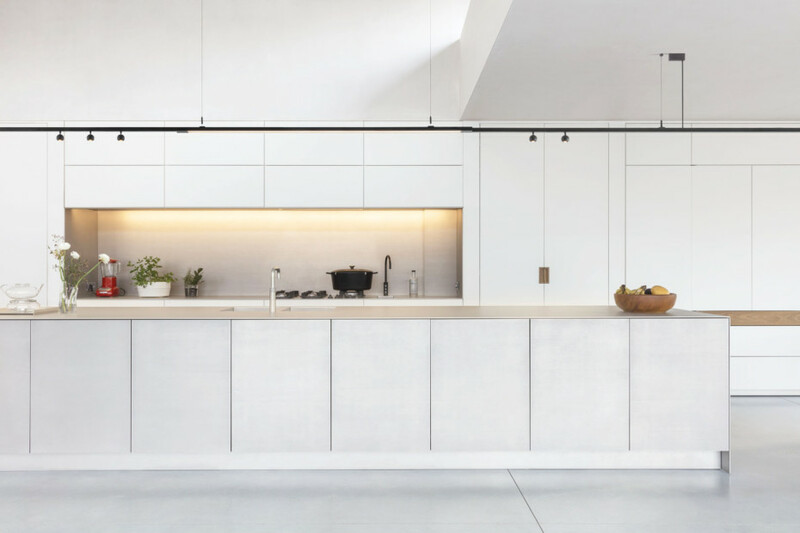 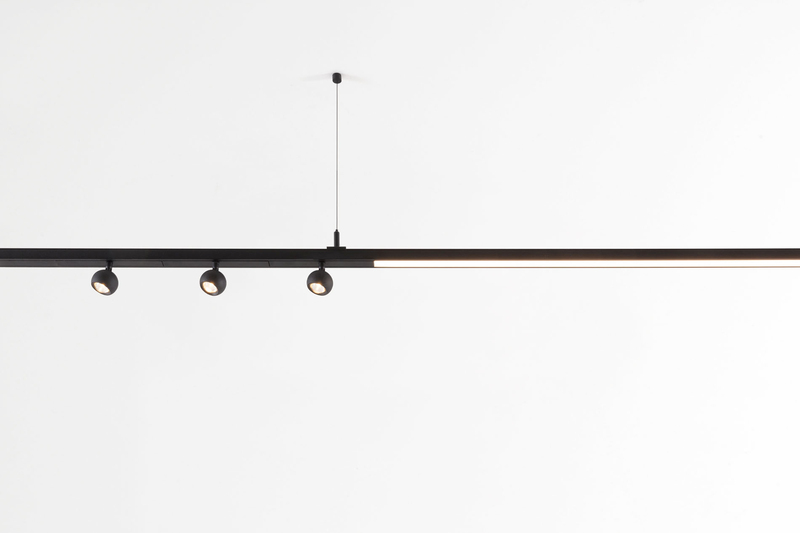 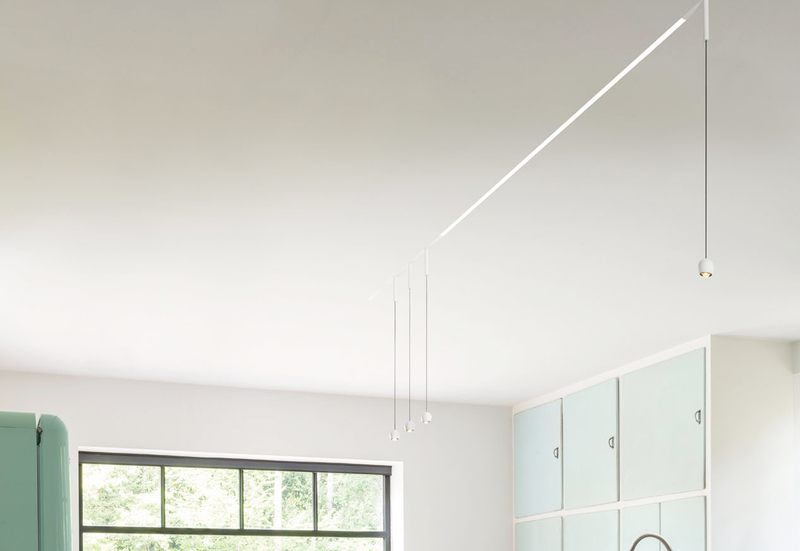 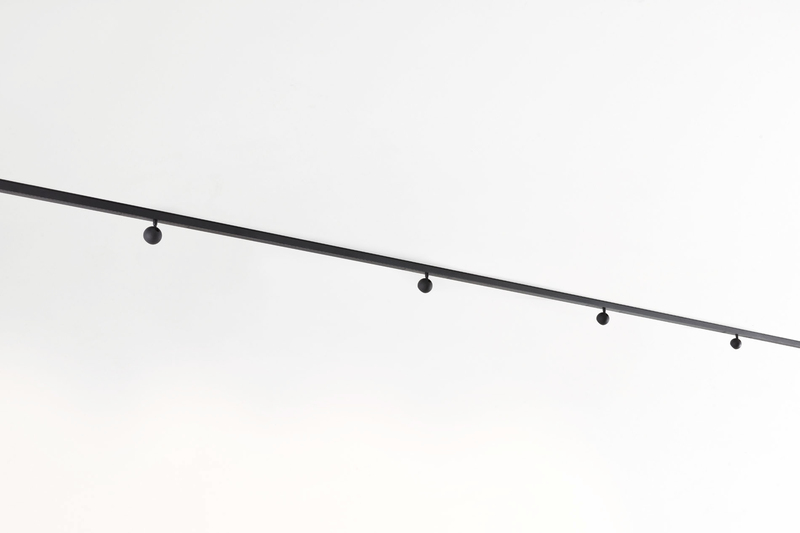 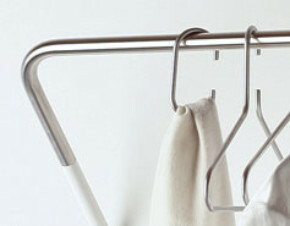 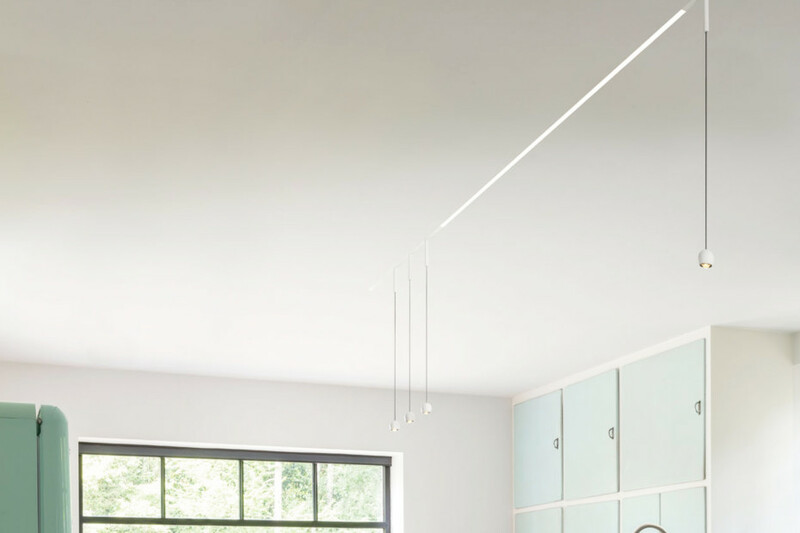 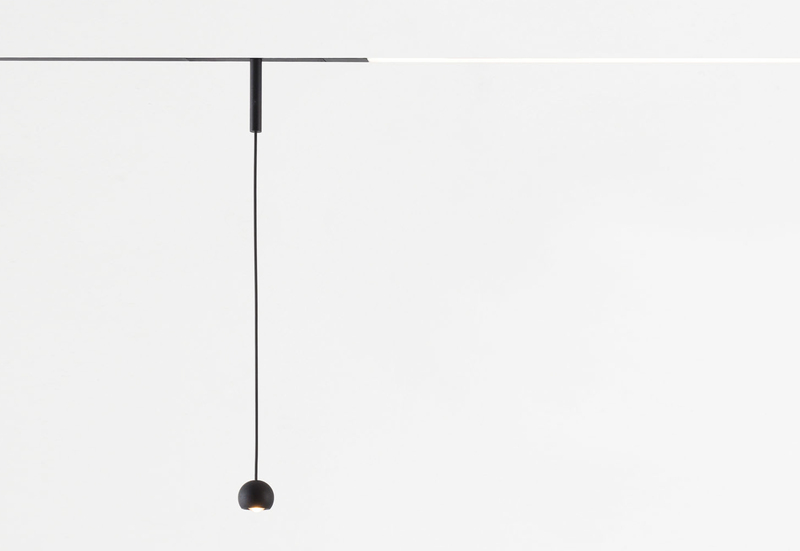 Thanks to the 2-metre cable, Marbulito suspended can be used for elegant executions on high ceilings. 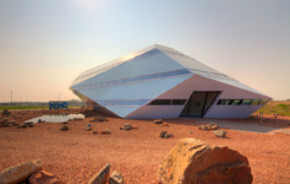 But there’s more to love about this little stunner. 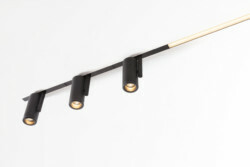 It’s finally possible to include 2 Marbulito 42 on 1 Pista track adapter. 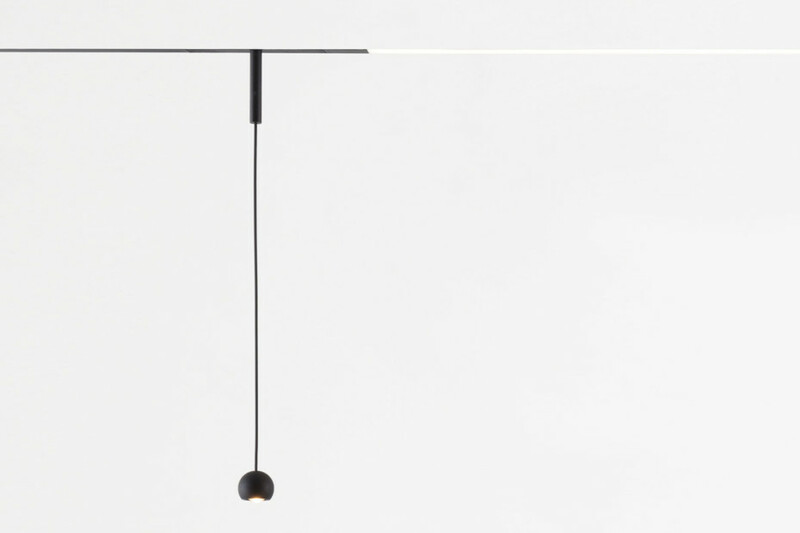 The space between two units lamp units just got smaller. 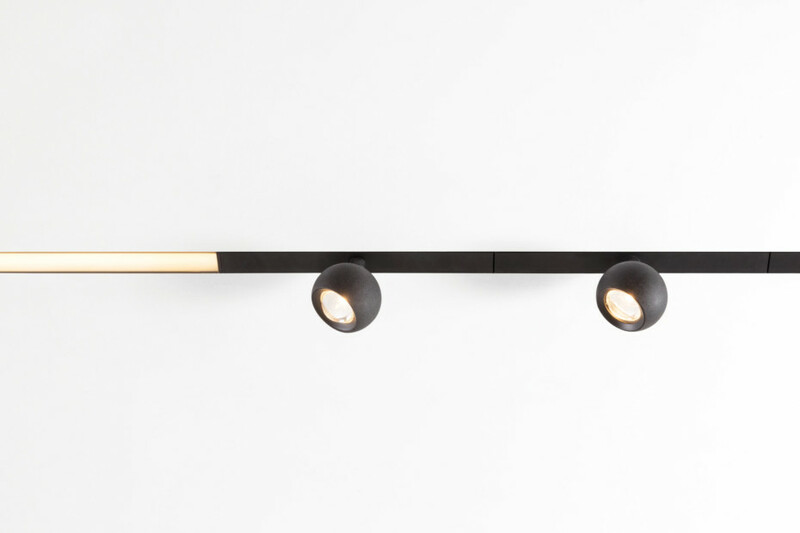 And the effect, twice as grand.